Barbra Arnold has over ten years of experience representing management in all facets of labor and employment law, including claims of discrimination, harassment, retaliation, wrongful termination, unfair competition, trades secrets, collective bargaining with unions and wage and hour law including class actions relating to failure to pay overtime, and meal and rest period claims. Barbra advises employers nationwide in these areas as well as on disability and religious accommodation, protected leaves of absence, personnel policies, employee handbooks, arbitration agreements, employment contracts, employee discipline and discharge, union avoidance and labor relations. She lectures and consults in these areas and on other employment-related matters including providing sexual harassment and wage and hour training to clients. Barbra has extensive litigation experience, routinely appears in state and federal court and has successfully argued before the California Court of Appeal. She has extensive experience appearing as lead counsel before administrative agencies such as the National Labor Relations Board, Division of Labor Standards Enforcement, the Department of Fair Employment and Housing, the Equal Employment Opportunity Commission and the Employment Development Department. 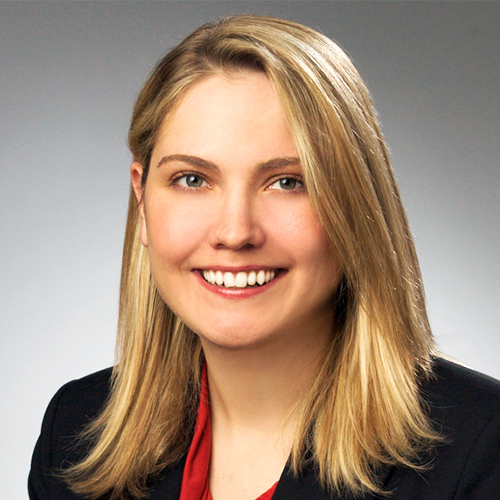 She has also served as both lead and co-counsel in numerous NLRB trials and employment law arbitrations. Amongst other industries, Barbra represents employers in healthcare, defense contracting and automotive industries. Barbra represents both large and small employers and provides a holistic approach to representation focusing on both litigation defense and advice and counseling to avoid future litigation.